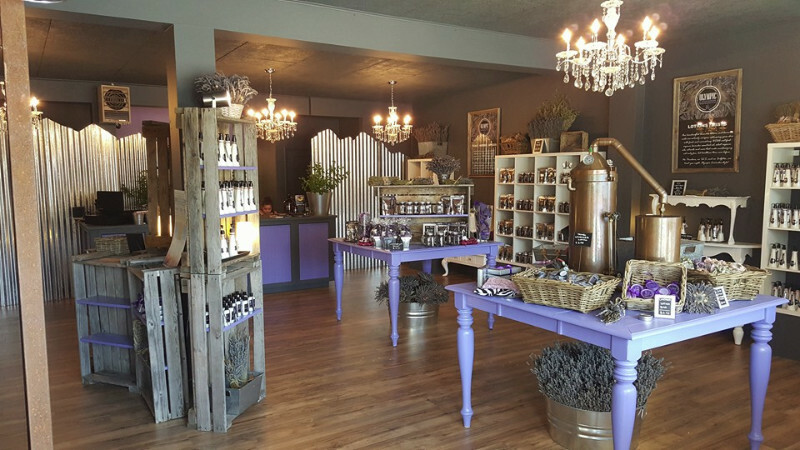 Rumored to be an old moonshiner’s shed, this vintage building has been converted into a charming gift shop that holds a vast array of handcrafted lavender products all made by us on the farm. 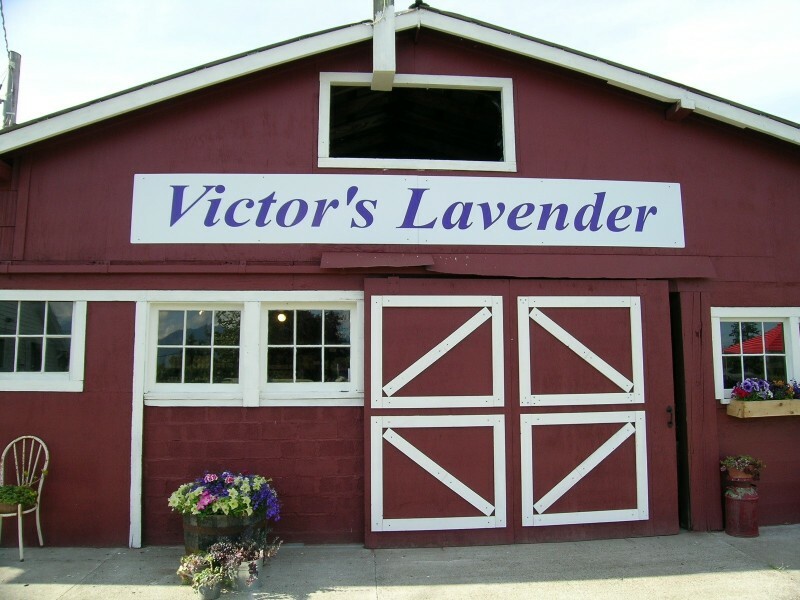 Victors Lavender Farm Store is located in the old milking barn on the farm. 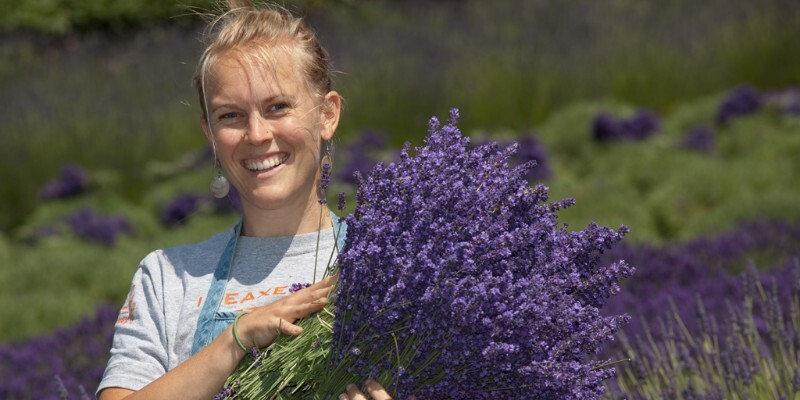 All of our products are handmade on the farm by Maribel and her staff, specializing in sought-after goat milk lotions and spectacular hand-shaped goat's milk soap, with a full range of lavender products for home, family, and pets. 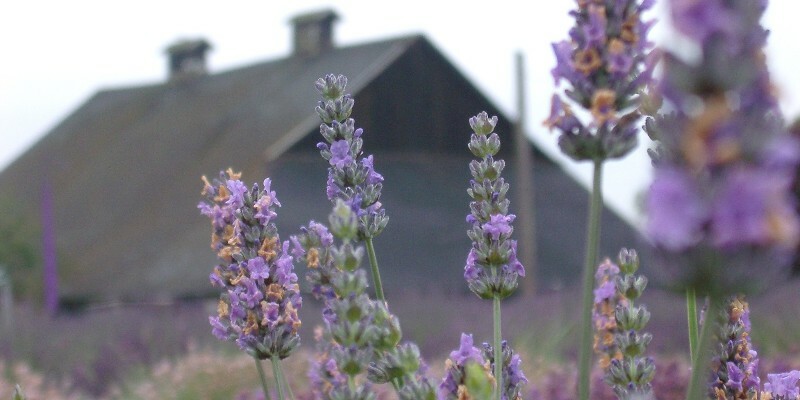 Washington Lavender Gift Shop is located on the Sequim Valley's only oceanfront farm where the mountains roll down to the sea. 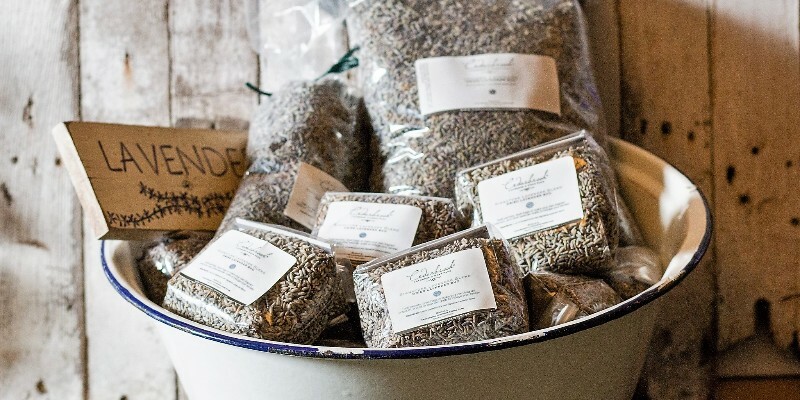 The gift shop is open to visitors throughout the summer. 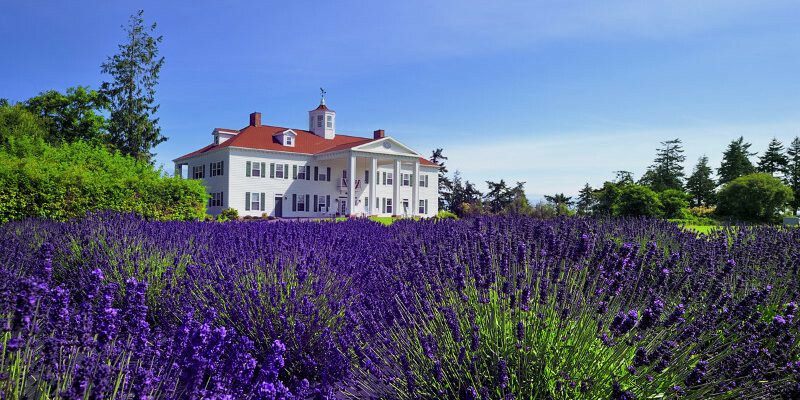 Several events including the Washington Lavender Festival and the Northwest Colonial Festival are also hosted during the lavender season.